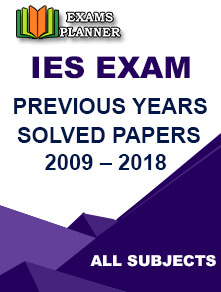 CBSE has disclosed the marking scheme for the board exam of class 10 and class 12 on their official website. 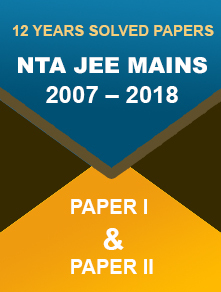 11 December 2017: The Central Board of Secondary Education or CBSE has published the marking scheme for the class 10 and class 12 Board exam on their official website cbse.nic.in. The students can check the same at cbse.nic.in. Now select the tab ‘Examination’. Now the candidates can select ‘Examination Related Materials’. The Marking scheme will be displayed on the screen. The students can take a print out for the future reference. 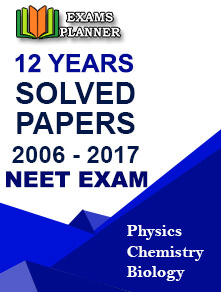 The students can avail the sample papers and the study materials on the official website of the CBSE. They can expect the date sheet on the first week of January 2018. About CBSE: The Central Board of Secondary Education was established on 3rd November, 1962 to regulate and supervise the development of the education in India. The head quarter is in Preet Vihar, New Delhi. 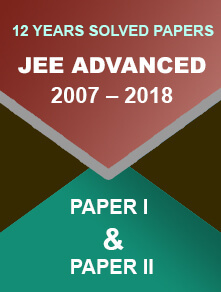 The primary function of this organization is to prepare academic program and organize examination especially for class 10 and 12.